Kim Possible, an animated TV show that ended over 10 years ag0, has continued to be a fan favorite with today’s generation, with people often saying that it is a part of the ‘old Disney’ group that is praised for being one of the best Disney shows. While the show itself is not coming back, the beloved characters will be returning to the station very soon. 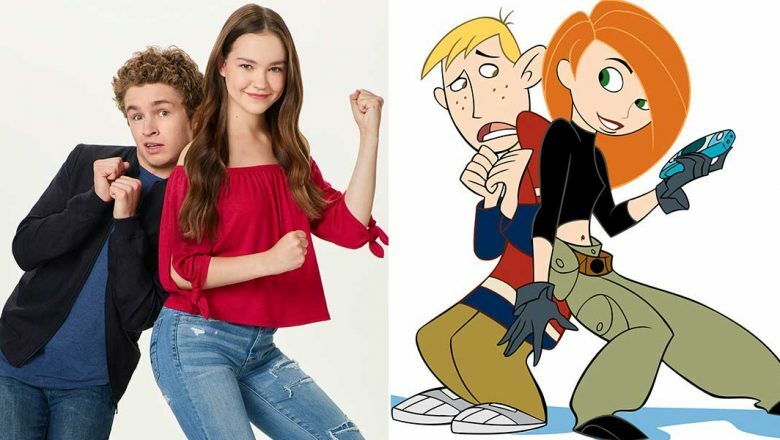 A live-action Kim Possible movie has recently been announced. We now know who will be playing the lead characters and when to expect the movie to come out. Newcomer Sadie Stanley will be debuting to acting as the lead, Kim Possible. The Goldbergs star Shawn Giambrone is set to play Ron Stoppable, the best friend of Kim. The rest of the cast is yet to be revealed. The movie will starting filming this summer and is expected to premiere in 2019.